Cool stuff you can use. 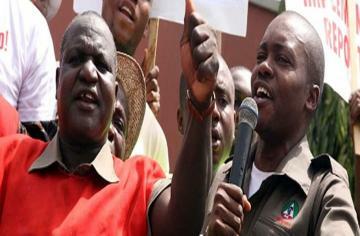 : NLC/TUC strike over fuel subsidy over! NLC/TUC strike over fuel subsidy over! In a press conference called this afternoon, the leadership of the Nigerian Labour Congress (NLC) and the Trade Union Congress (TUC) called-off their strike which had been on for a week. In the press conference, NLC President Abdulwaheed Omar and his TUC counterpart Peter Esele sought to assure Nigerians that they had not sold-out to the government by calling-off the strike when the Nigerian government had not reverted to N65 per litre pre-January 1, 2012 price of petrol. Instead, President Goodluck Jonathan early Monday morning unilaterally announced a new price of N97 per litre. Both Omar and Esele said that they would take part in the Justice Alfa Belgore committee that the government has set-up to review the oil sector of Nigeria's economy and suggest sweeping reforms. 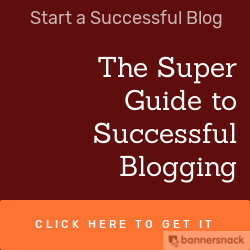 It is unclear how the Save Nigeria Group (SNG) headed by Pastor Tunde Bakare will react. This group and other Civil Society groups had been more adamant on the Federal Government of Nigeria reverting back to N65 per litre before stopping their street protests. However, they had to abandon today's planned protests because of massive deployment of soldiers at the Gani Fawehinmi Freedom Park at Ojota and in other parts of Lagos.